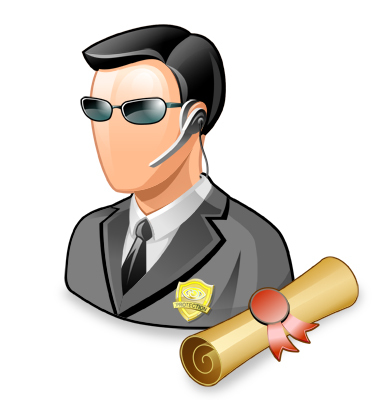 Updated 2nd version of our top profile – for cash, mtt, sng, enhanced with PokerTracker support! 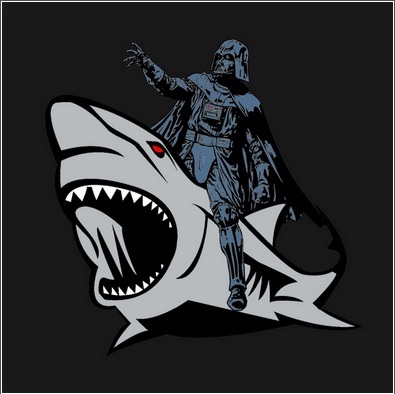 Sharkvador is updated to 2nd version! Now it’s called Sharkvador2. 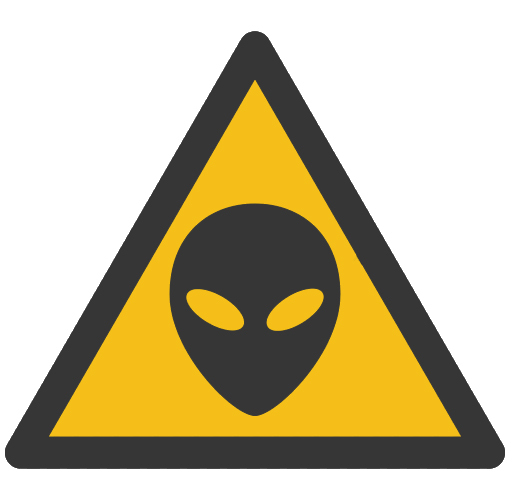 It’s copy-protected and works only if you have Warbot license file (will work with OpenHoldem too). So please don’t look for pirated versions, they play incorrectly and just loose your money. All preflop ranges are reviewed: open-raise, 3bet, 4bet 5bet, push range, etc. Sizings have been reviewed too. Post-flop logic also has huge improvements (around 15000 of new code lines). Open ranges are much more precise and made according to stack and effective stack sizes. Open pushes are changed, the former was much too wide, the open push and the effective open push is now 15bb, except for some hands that are played better between 15-20bb, for SB/BT/CO. Tested in NL2, NL5 for cash games and tournaments buy in 1-10 $. Please see new added graphs in the top-left corner. 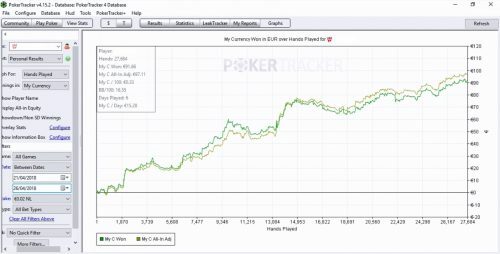 It’s recommended to use Poker Tracker when possible – this version of profile uses more accurate statistics than the old version. SharkVador plays cash game (can play in 6max too, but preferably fullring) and mtt / sng. Extensively tested on 888 with over 6.5 BB/100 hands winrate! 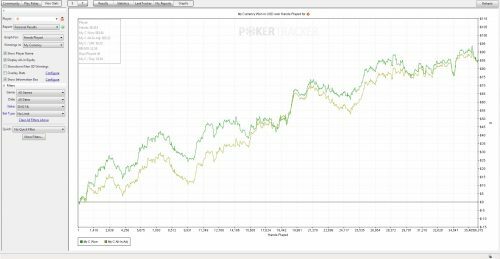 This profile plays a GTO (Game Theory Optimal) game, it uses multiple statistics (preflop, flop and turn) of PokerTracker with a very high precision, therefore, it adapts to each opponent, whether in cash game or tournaments. Sharkvador can slow-play the nuts according to the opponent. Concerning the cash game we believe it should be winning until the NL10 limit. 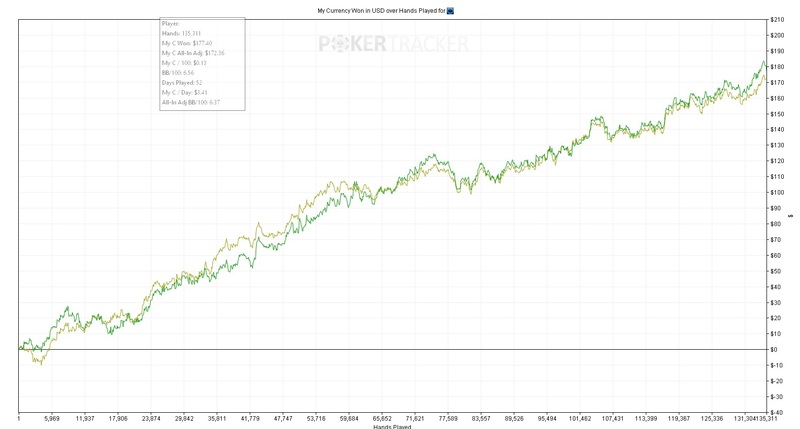 In order to have optimal results I strongly recommend you to use PokerTracker. Concerning the tournaments, The open sizings are made according to the Mzone and the range of open shove to 1 blinds close, so it commits no errors on the shove and re-steal. 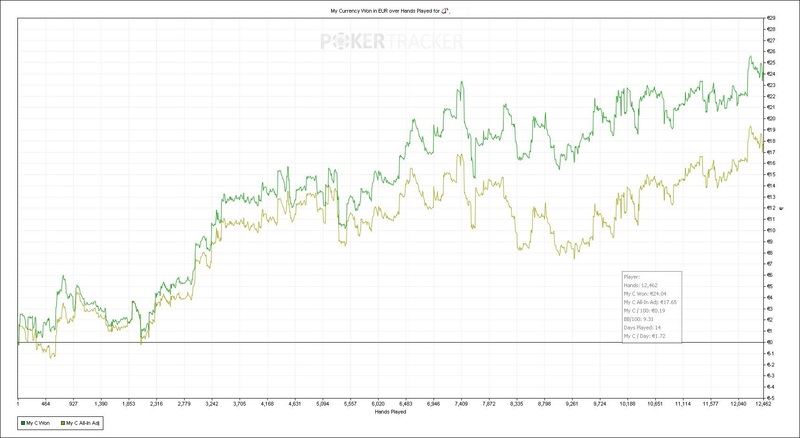 He has achieved final tables on $ 5 buy-in big field, and even took 1st places unassisted (look for screenshots). 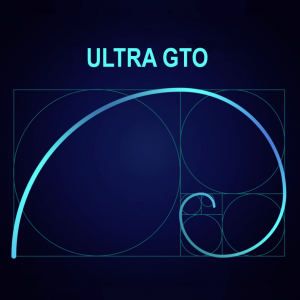 -Range of open gto constructed with a solver (software game theory optimal). -3 bet light if the opponent fold often 3bet and fold often the cbet in the 3bet pots. 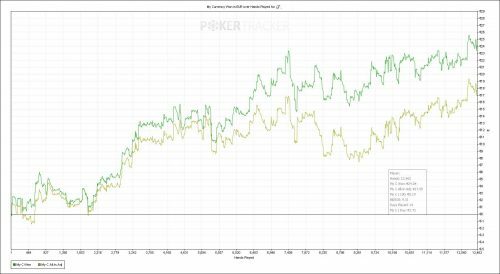 The ranges of this profile are easily modifiable using the preflop array tables, same thing for the range of shove in mtt but I advise you not to modify them. 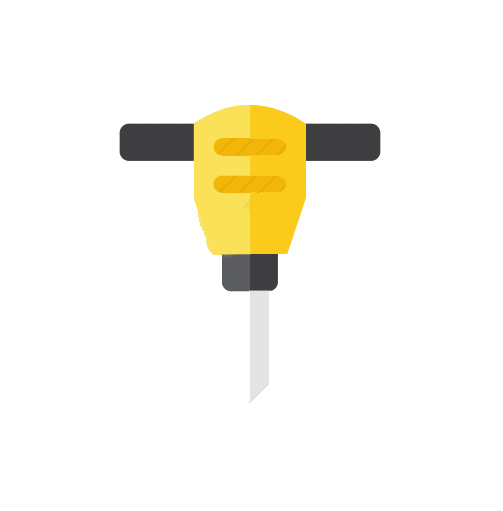 This Profile is a Weapon and it is realy funny to look How it works! How it read the stats of Opponents and then played! i was think about to buy this Profile is not cheap but now i can say it was not wrong to buy it! Test on 100 MTT so far buyin 1/5eur. 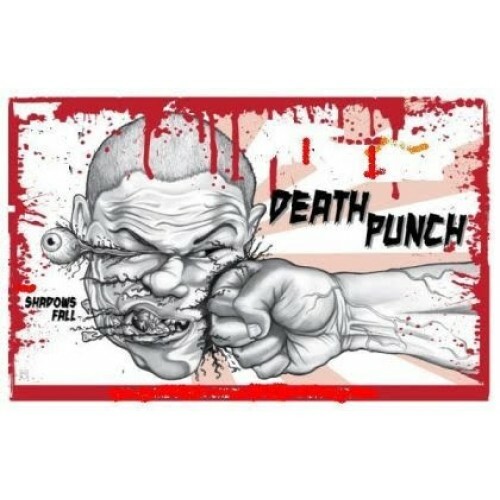 Plays really good poker poker, tight agressive. Perfect Push code in open shove situations and resteal. I love just watching it playing poker! 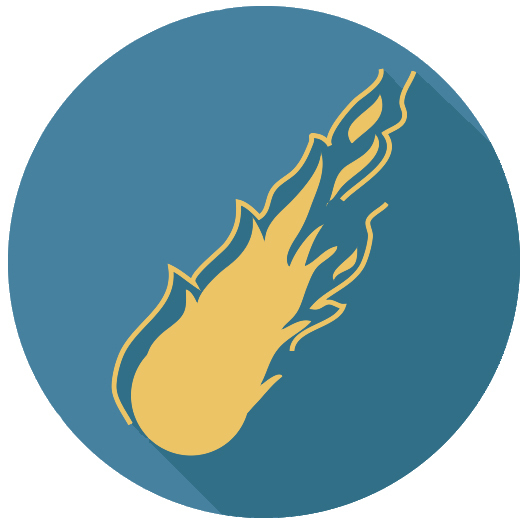 Great Tool to clear your rakeback and get some winnings meanwhile! its expensive but its worth tho ! also wanna say that Alex the owner is really kind always online for support questions and all. 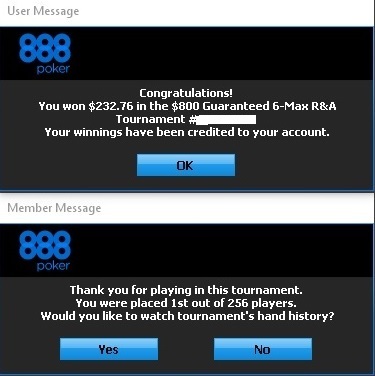 Incredible, first tournament played with sharkvador and finished 2 with a nice prize. 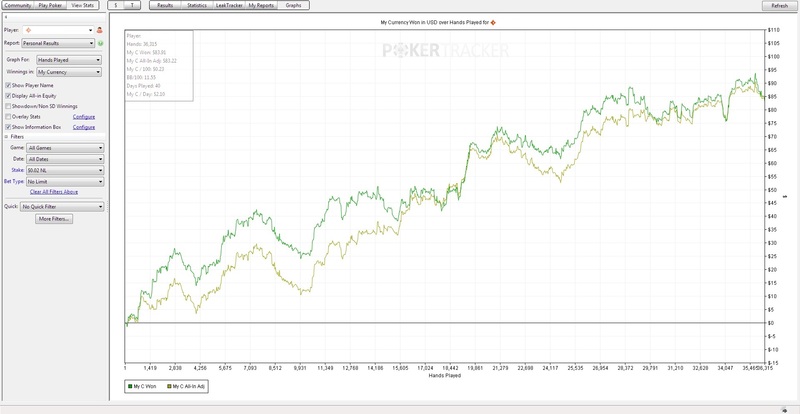 Play good poker, it is essential to use pokertracker for an optimal game. Just great. I’ve played over 40,000 cash hands now, with sharkvador. Mostly in NL2 and NL5. I’m currently sitting at -0.25 dollars. This does not sound like winning to me. 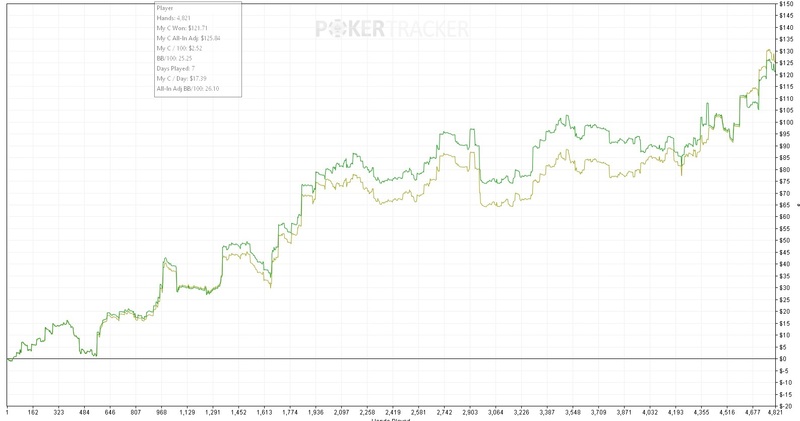 Vador in cash games for 2 weeks now, with unbelievable results, and it seems to always know when to bluff, unreal. This overpriced profile cannot win beyond NL2. Don’t believe me? 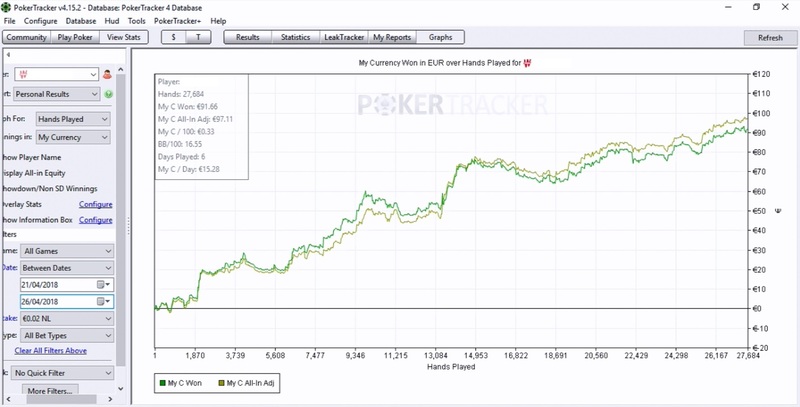 Check out my review after playing 50,000 hands (in the forum). With that said, this is still one of the strongest commercially available bots out there. The best profile, i win a lot of hand and is very stable. 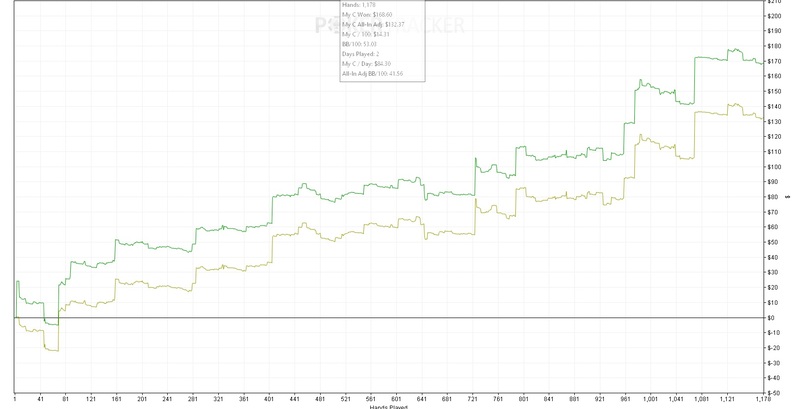 I have used this profile for both 6max and 9max cash games and I am really impressed with its tight aggressive play. This Sharkvador2 Profile also works great with PT4.